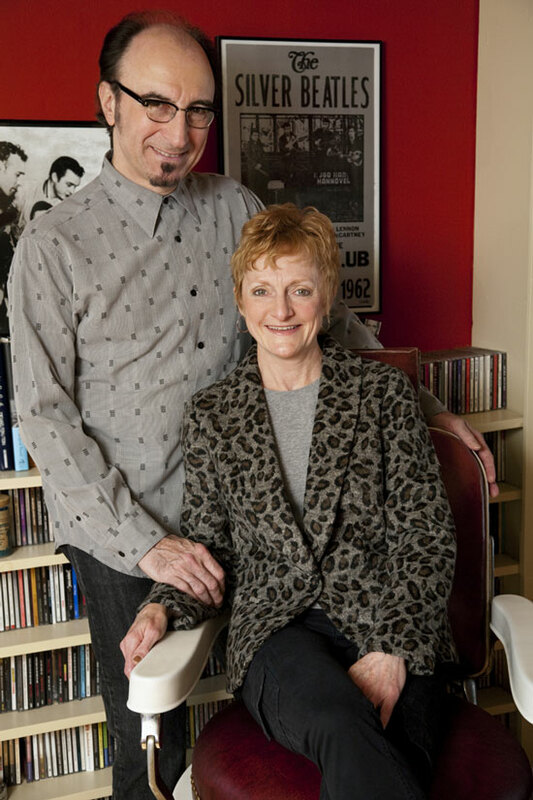 For more than a decade Triple Z Music owners Paul Guzzone and Mary Ellen Bernard have been helping clients bring their message to life with music. A full-service music production company with experience in global business events, advertising and promotion, theatrical production and party entertainment, Triple Z offers musical creative consulting, custom songs and scores, talent and band sourcing, musical directing and more. 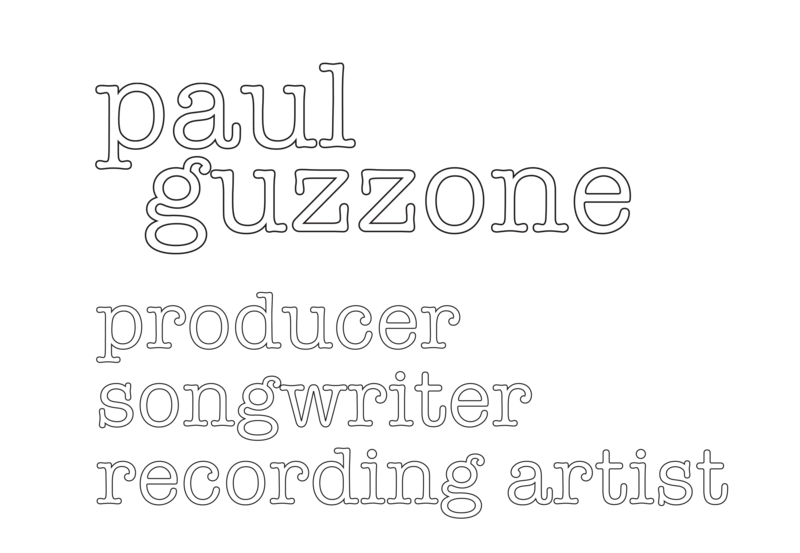 As one of the most respected composer-producers in the events field Paul Guzzone has created everything from award-winning sound designs for Chevrolet to large-scale spectacles inspired by exotic locales for IBM. His music has been heard at the Detroit Auto Show (for the launch of the new Corvette Stingray); the CES (Consumer Electronics Show); the Big Apple Circus; the 1998 Nagano Olympics; on Showtime, Comedy Central and CNN International; and in spots for Trident, Dannon and numerous other products. He has worked with musicians in Dubai, the Bahamas, Hawaii, and Japan, and for several years he has music directed the opening of the Lotusphere international tech conference, now known as IBM Connect. Paul is currently Music Director for They Called It Rock, a new multimedia show featuring a fusion of jazz, Latin ballroom and contemporary dance set to iconic classic rock with live musicians and a spectacular backdrop of hi-def video imagery. 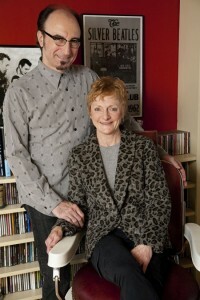 For more information, please visit TripleZMusic.com.